Gavel & Gown, the makers of Amicus Attorney case management software, was recently acquired by the folks at Abacus (a competing case management platform) – and the to-be-expected consolidation of product offerings has now begun: In August, Abacus announced that Amicus Attorney Small Firm is being discontinued. Amicus Attorney Small Firm is an on-premises case management solution, so the announcement doesn’t mean your software will simply stop working. Instead, it means there will be no further development, changes, fixes, or support for this particular software. While you should still be able to use the software going forward, you need to begin planning now to migrate to a new system. One migration option is essentially gone: Abacus gave a 30-day window for Amicus Attorney Small Firm customers to elect a free migration to one of their other (more expensive) platforms: Amicus Cloud or Amicus Attorney Premium. That window closes on September 12th, and I only mention it to be complete. If you’re going to have to change, you might as well have it be positive change – and not just reactive change. Positive change means evaluating for the right case management solution for your law firm, whether it is a SaaS solution or another on-premises solution. And, it’s possible that that the right fit for your law firm isn’t necessarily an Abacus or Amicus solution. 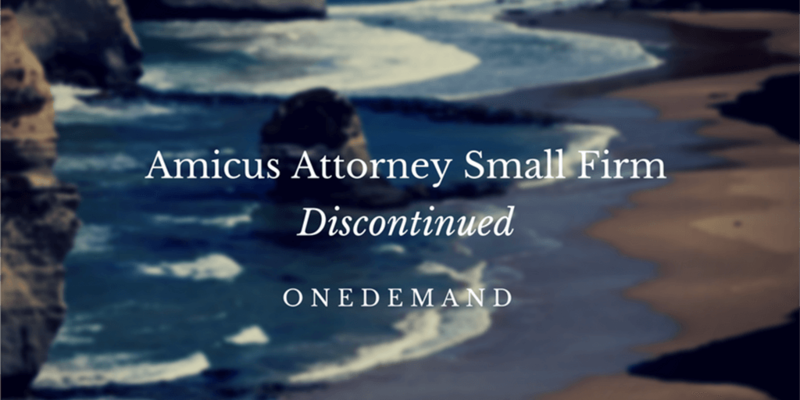 So, It’s Time To Consider Alternatives to Amicus Attorney Small Firm. If you use Amicus Attorney Small Firm, this situation presents a great chance to look at alternative solutions. For law firms looking to move into the cloud, there are many great SaaS solutions in the case management market – and they all generally target smaller law firm customers (in fact, a good chunk of SaaS solutions simply aren’t cost-effective or feature-effective for larger law firms). And, if you want to continue running an on-premises case management system (and there are perfectly good reasons to do so), we cannot stress enough the importance of making sure the backend of whatever solution you choose runs on SQL Server. What Would We Recommend As A Replacement For Amicus Attorney Small Firm? If you’re planning to stay with an on-premises case management system, we suggest you consider Time Matters or PCLaw, both by Lexis Nexis. Both run on SQL Server (meaning you can do just about anything with them), have a ton of features, and are regularly kept current. If you’re looking at cloud-based alternatives to Amicus Attorney Small Firm, we suggest you consider Clio, CosmoLex, or ActionStep. Clio is a solid and well-rounded product (but will likely require you to use QuickBooks Online or Xero for accounting), CosmoLex is very strong on accounting, and ActionStep is a great task management platform (and one of the few to integrate with your desktop email). The right alternative to Amicus Attorney Small Firm will vary from law firm to law firm, depending on your specific needs, usage, and budget. And, we caution against thinking there’s a perfect solution – because, as we’ve said many times, the “killer app” is as real as unicorns or leprechauns. Instead, the goal needs to be finding a solution that aligns best with your unique needs. 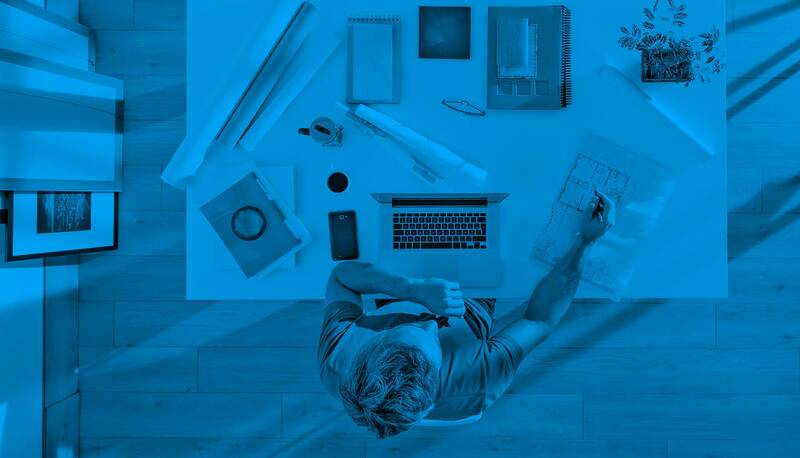 To help you discover new options to Amicus Attorney Small Firm, we have the following free resources to get you started: Free Trial of Clio, and Free Trial of CosmoLex. We can also provide you with a free demonstration of Time Matters, in your office or remotely. And, if you need expert help migrating your practice away from Amicus Attorney Small Firm, we’re certified consultants for Time Matters, Clio, and CosmoLex – serving all of the Dallas Fort Worth area, including Dallas County, Tarrant County, Collin County, Denton County, and Rockwall County.